For over 150 years, Grenson have been producing the finest hand made shoes originally starting out in Rushden, Northamptonshire. Founder William Green quickly saw business grow and quickly outgrew the small humble beginnings that he started with. 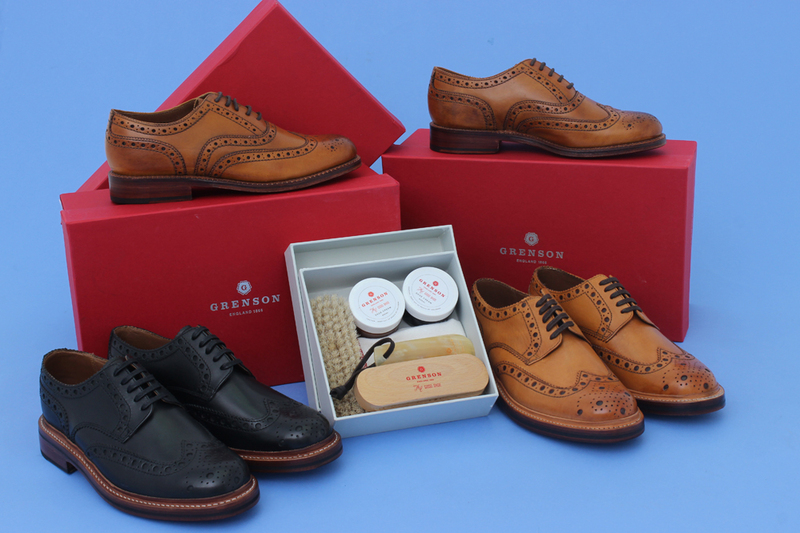 Duty called Grenson as they were chosen to make boots & shoes for the soldiers of WW1 & WW2 for both British & Allied troops with over 500 workers in their factory producing footwear to be shipped out and issued amongst troops. Fast forward to the modern day and Grenson’s reputation as a master shoe maker has only strengthened with the brand recently celebrating it’s 150th anniversary which was marked with a special range of ‘Archive Collection’ shoes that were exclusively distributed and replicated classic Grenson Styles.